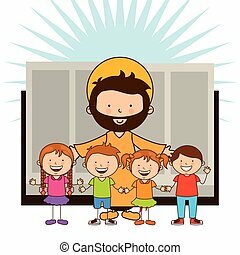 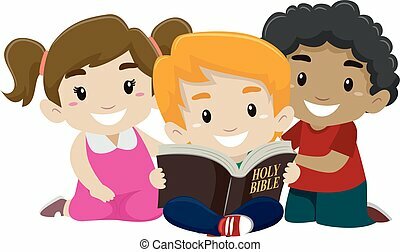 Bible kids. 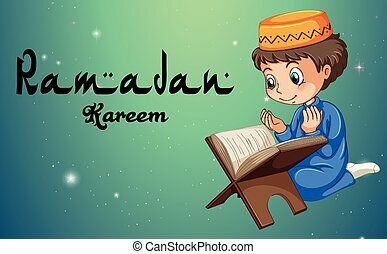 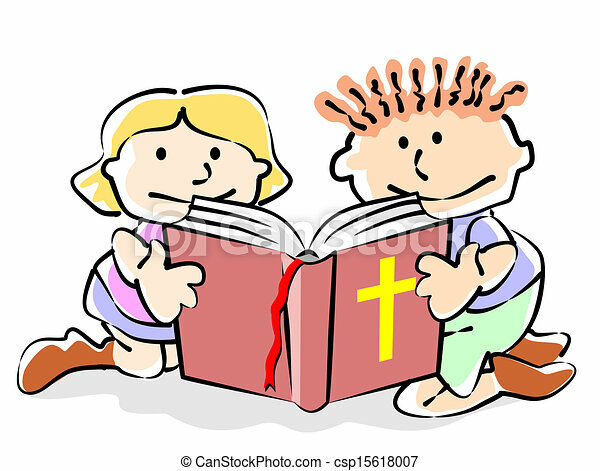 Children sitting reading the bible. 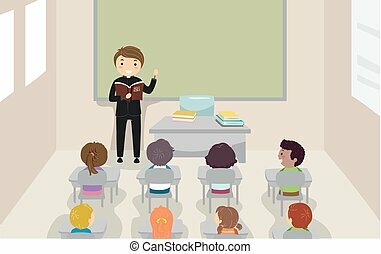 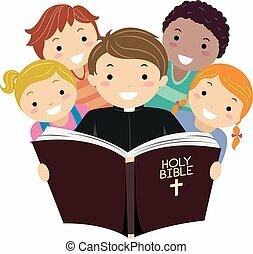 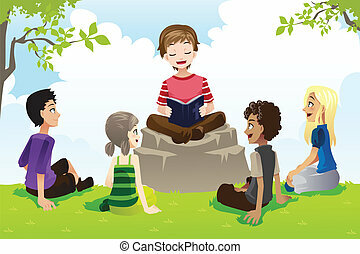 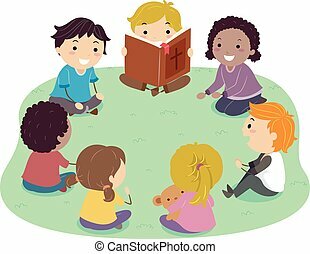 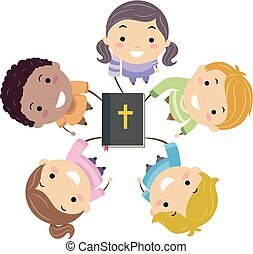 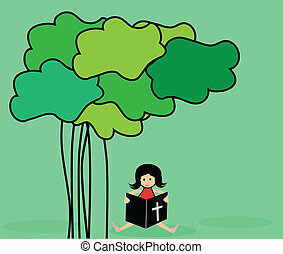 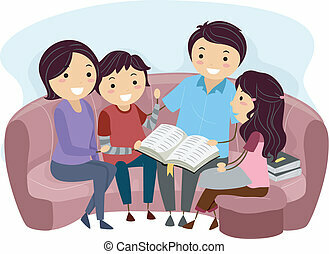 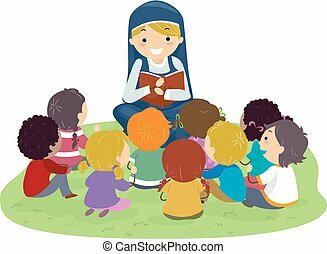 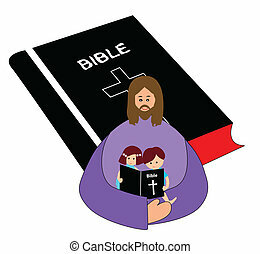 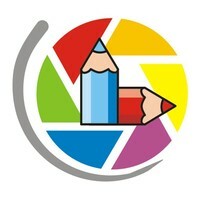 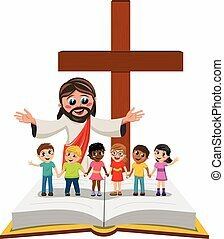 conceptual illustration to promote the spread of the word of god and the bible reading among children. 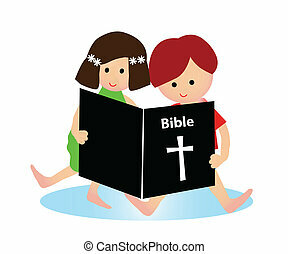 Children sitting reading the Bible. 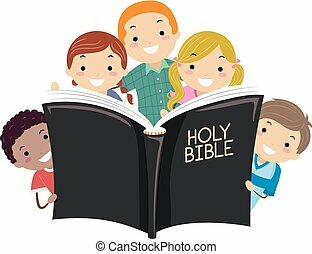 Conceptual illustration to promote the spread of the word of God and the Bible reading among children.